Can I Use WeddingMix for a Destination Wedding? 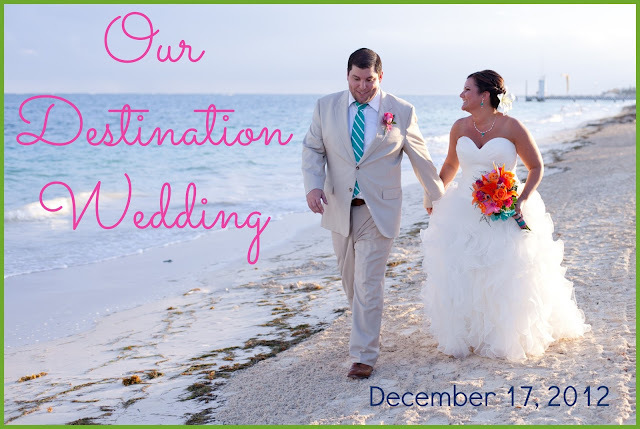 WeddingMix is perfect for destination weddings! Depending on your dates, we may be able to stretch our normal process a bit and allow the cameras to be rented for an extra week for an additional fee. That way you can receive the cameras at home and take them with you to the wedding. Many choose to have the cameras sent to a guest who will be leaving closer to the wedding date. This way we can ship on the Friday the week before your wedding date. Or, you can upgrade to express shipping for only $25. Don't forget you can capture moments before the cameras arrive with the WeddingMix app! For more info on using WeddingMix for destination weddings, check out how blogger bride Savanah used WeddingMix at Dreams Riviera Resort in Cancun.